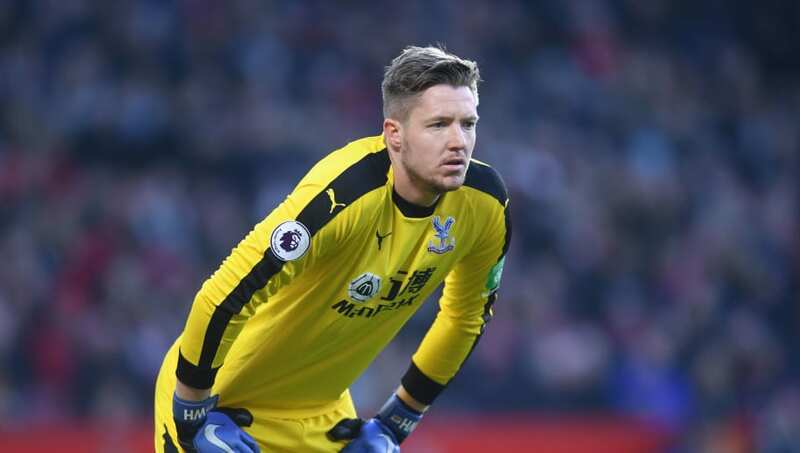 ​Crystal Palace goalkeeper Wayne Hennessey has been cleared of all charges, after he was pictured giving what looked like a Nazi salute at a team dinner in January. The image was captured on teammate Max Meyer's Instagram story, but the Welshman was quick to offer an explanation, declaring on ​Twitter: "Yesterday evening I had a meal with my team mates and we had a group photograph. "The ​Crystal Palace goalkeeper had denied the charge and requested a personal hearing."